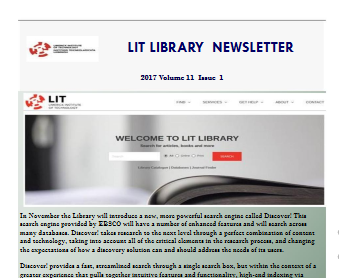 Home/LIT Library News/New Library Website! Apart from a completely new layout, the website offers improved usability and new features. 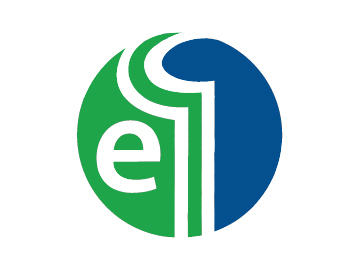 As you know, we are also in the process of simplifying the way we login to the online library databases. Most of the online resources can now be accessed with LIT username and password (your login to PC’s / Moodle in LIT). The online resources can be searched via our new search engine Discover! but also through their individual search interfaces (via library website). Most of them are available for on- and off-campus access. Our new site also works more effectively on phones and tablets. Currently some of the resources do not work well with Internet Explorer so please use Chrome or Firefox instead.